Max Mara is a luxury Italian fashion house and part of the Max Mara Fashion Group. The store boasts 23 different collections that offer a wide array of clothing styles. It is one of the pioneers in the ready-to-wear and continues to include big designer names. With Big Apple Buddy’s personal shopping service, you can now buy direct from the Max Mara online store anytime, anywhere. There's no better way to get ready for the winter season than with the Max Mara Alpaca-effect Shearling Jacket! This beautiful and cozy coat is unlike no other and will keep you covered during those chilly days. Stay in fashion even when you bundle up with this exclusive Alpaca coat that stands out in the best way. Soft to the touch and easy on the eyes, this coat is one of the most popular of the collection! Don't limit yourself to just one coat for the season! 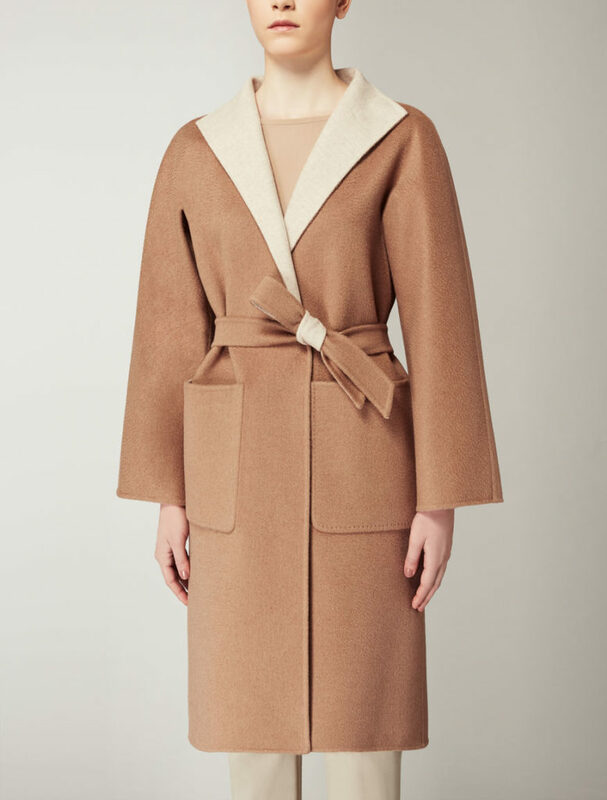 The Max Mara Reversible Camel Coat will be your new, best companion for the winter. With extraordinary material that will keep you cozy but remain lightweight and comfortable, this jacket offers you the best of both worlds. It's ideal for any occasion and allows you to dress up while still having flexibility to combine with the rest of your outfit. No outfit is complete without the perfect bag. 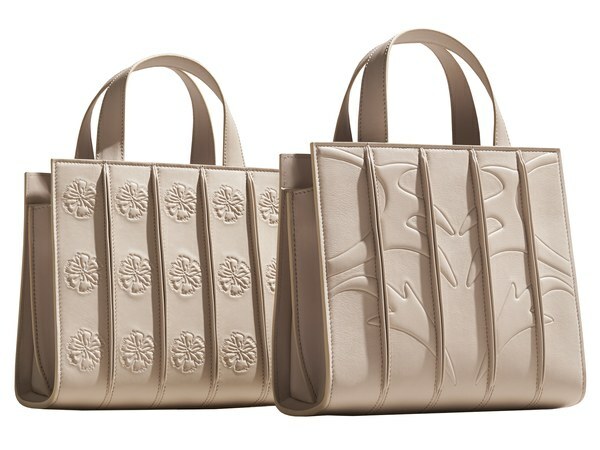 The Max Mara Whitney Bag is one of the most popular of the collection and has become the go-to option of the fashion world. This spacious and practical bag is ideal for those who have a lot to carry and want to look good doing so! There are plenty of compartments so you can keep your essentials organized while the intricate design is one of a kind. Unfortunately, the USA Max Mara online store does not currently offer international shipping. However, Big Apple Buddy, your personal shopper, can help you buy products direct from the official USA Max Mara online store and ship them to your doorstep, no matter where you are in the world. We offer international shipping to over 110 countries including Australia, Austria, Azerbaijan, Bahrain, Belgium, British Virgin Islands, Brunei, Bulgaria, Canada, Chile, Costa Rica, Croatia, Czech Republic, Denmark, Estonia, Fiji, Finland, France, French Polynesia, Germany, Gibraltar, Greece, Greenland, Hong Kong, Hungary, Iceland, Indonesia, Ireland, Israel, Italy, Japan, Jordan, Kuwait, Latvia, Liechtenstein, Lithuania, Luxembourg, Macau, Malaysia, Maldives, Malta, Marshall Islands, Mauritius, Monaco, the Netherlands, Netherland Antilles, New Zealand, Norway, Oman, Poland, Qatar, Romania, San Marino, Saudi Arabia, Serbia and Montenegro, Seychelles, Singapore, Slovak Republic, Slovenia, Spain, South Africa, St. Lucia, Sweden, Switzerland, Taiwan, Thailand, the UAE, the UK, Vatican City, and Vietnam. If you would like to buy from the USA Max Mara online store, simply let us know which items you would like to order (by filling out the form below) and we’ll get back to you with a free international shipping quote within 24 hours!